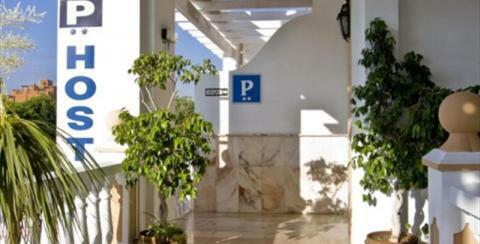 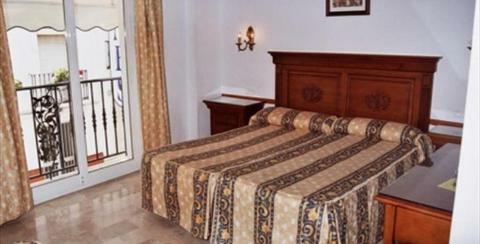 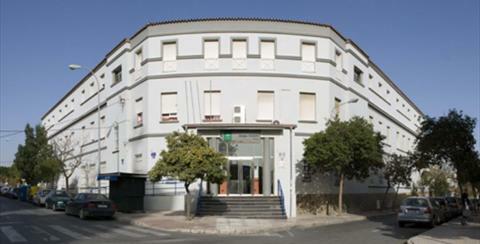 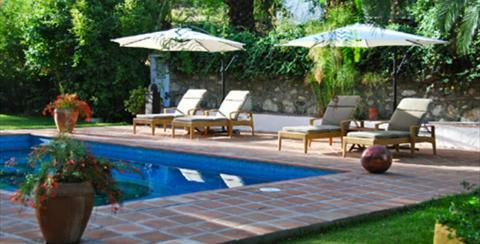 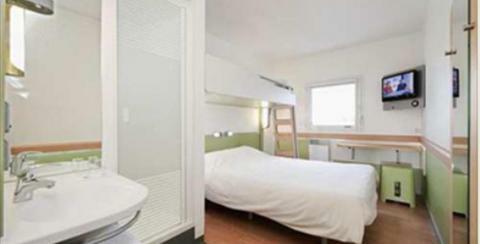 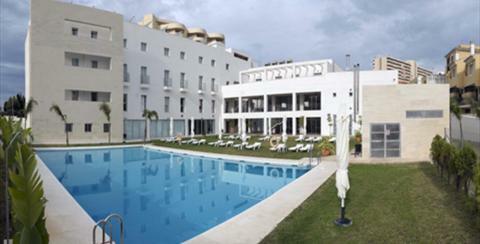 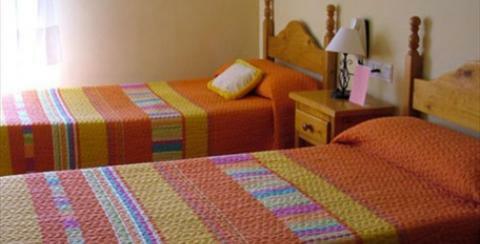 If you're looking for more economic accommodation then the Costa del Sol's hostels are a good choice. 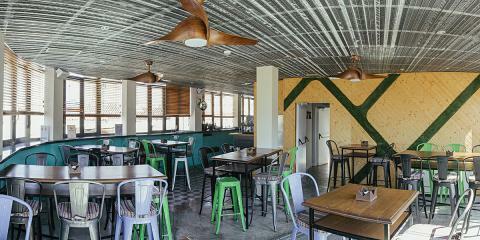 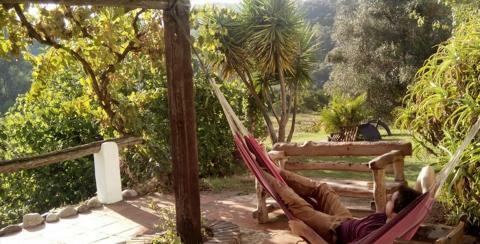 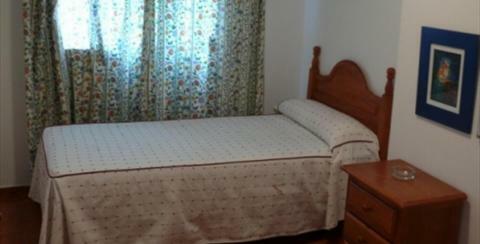 For younger people two of the most attractive low cost options are Bed and Breakfast accommodation and guest houses. 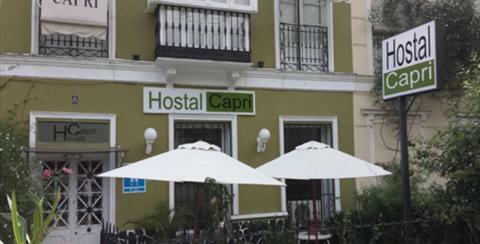 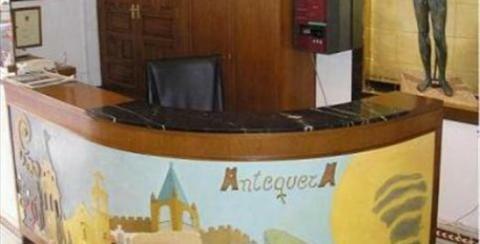 This type of accommodation usually offers activities, breakfast and communal areas perfect for meeting other travellers like yourself, making friends and enjoying a pleasant and relaxing atmosphere You can find information about hostels and B&B in Málaga province here. 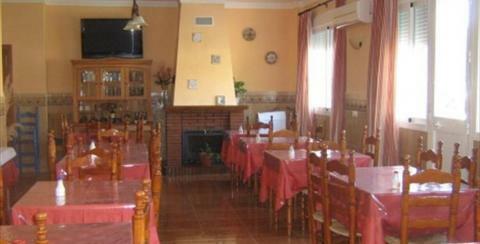 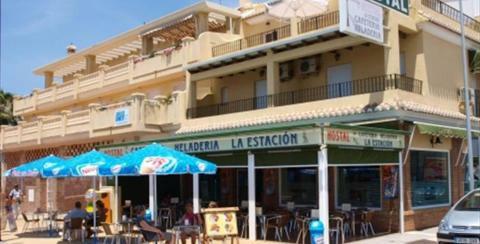 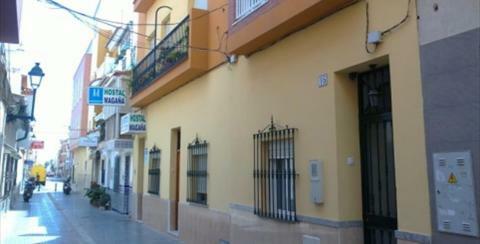 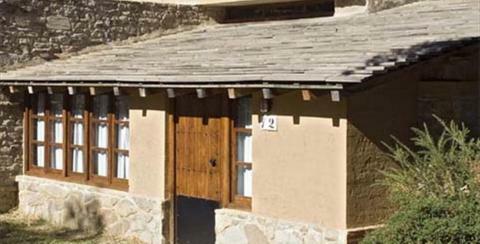 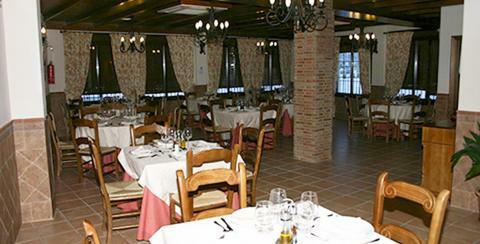 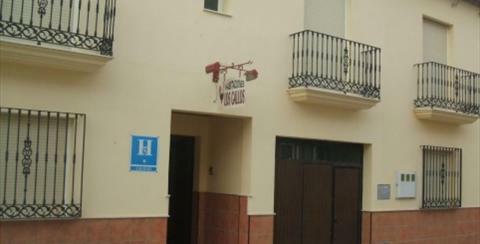 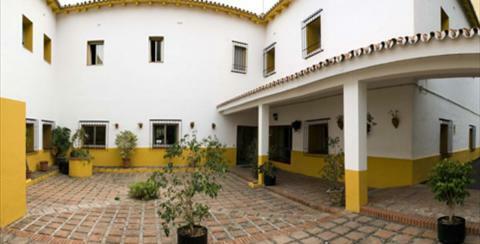 Hostal-Mesón La Era, in Riogordo, Málaga Province, offers typical Andalusian food and accommodation in a country setting.